But we strongly recommend you buy some parts in advance to shorten your side after-sale service time. 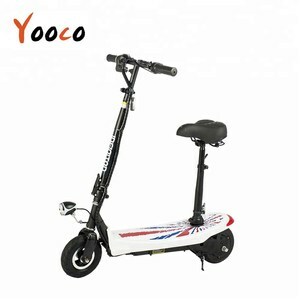 Q: Do you have the products in stock9 No, all e bike will be newly produced according to your order including samples. If you are new in this business but has strong interest, we can also help you. Shenzhen LDX Technology Co., Ltd.
Hebei Yabu Toys Co., Ltd.
4. In the case of non-artificial damage, All products purchased in our company are guaranteed to keep one year warranty. 5. If quality problems happen in guarantee period, our company will maintain for free. 8. 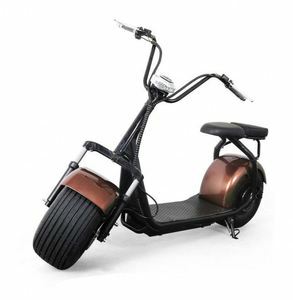 After expiry of a guarantee period, we provide to repair for life, and our clients just need to pay parts original cost . 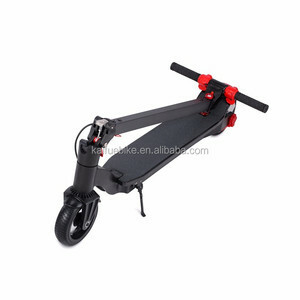 According to customer requirements, We support the customized include package. LC could also be accept, but the procedure is complex and the fee is high. We are warmly welcome clients from worldwide to visit our factory and cooperate with us. All products are to be produced according to your order including samples. You can put your own LOGO on the products and also for the packing. Q7. Will you deliver the right goods as ordered 9 How can I trust you9 A: Surely. 3.Q: How can I get some samples9 A: We are ready to send you samples normally in three days. 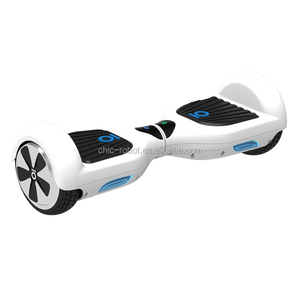 4.Q: How does your factory do regarding quality control9 A: Quality is the priority. We always attach great importance to quality controlling fromthe start to the end. 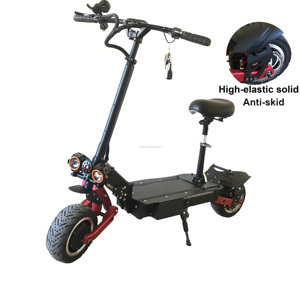 Wenzhou Mipao Intelligent Technology Co., Ltd.
Alibaba.com offers 525 battery power electric scooter self balancing scooter products. About 57% of these are electric scooters, 13% are charger, and 1% are kick scooters,foot scooters. 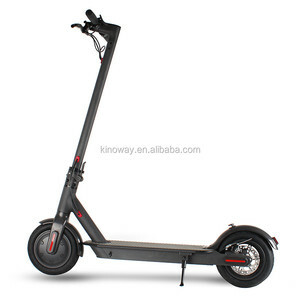 A wide variety of battery power electric scooter self balancing scooter options are available to you, such as free samples, paid samples. 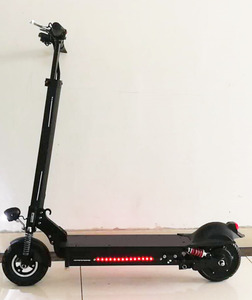 There are 525 battery power electric scooter self balancing scooter suppliers, mainly located in Asia. 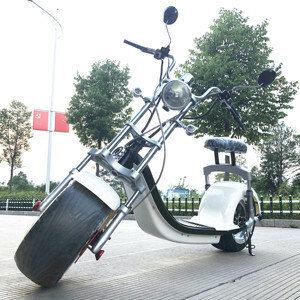 The top supplying country is China (Mainland), which supply 100% of battery power electric scooter self balancing scooter respectively. 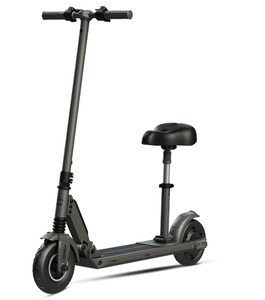 Battery power electric scooter self balancing scooter products are most popular in Western Europe, North America, and Eastern Europe. You can ensure product safety by selecting from certified suppliers, including 63 with ISO9001, 12 with Other, and 10 with ISO14001 certification.